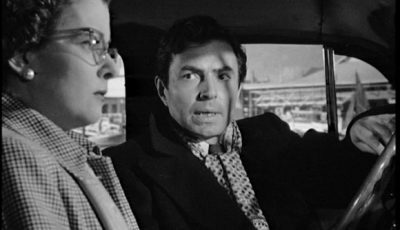 Although we may all be familiar with movie genres such as sci-fi and westerns, there is a noticeable trend of casino films emerging. And so here are ten of the best. For many, this Martin Scorsese directed film is the ultimate of casino films. 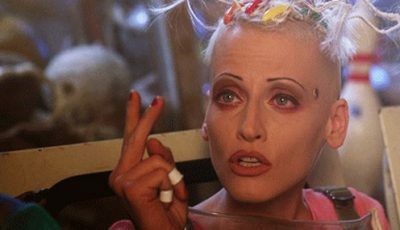 Lasting three hours and featuring a staggering cast including Robert De Niro, Joe Pesci and Sharon Stone, it offers all the violence, deception, and high-stakes gambling that you could wish for. Although James Bond’s choice of weaponry has definitely changed with the times, it seems that his gambling habits haven’t. The film shows the hero taking on his villainous foe Le Chiffre amidst the decadent gaming tables of Monte Carlo. 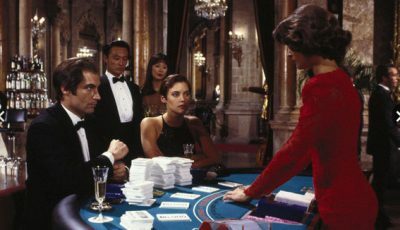 And although seeing Bond in front of his computer enjoying the benefits of Betway’s online casinos might not have offered a similar level of cinematic thrill, it would have undoubtedly offered the hero a much easier way to play quality table games at his own convenience. 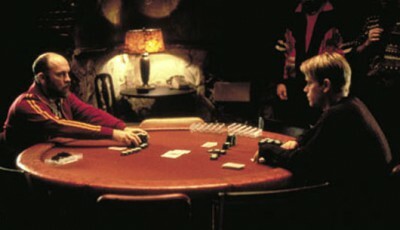 Before Matt Damon grabbed headlines with his Martian exploits, he managed to work his way up the Hollywood ladder thanks to films like Rounders that saw him hit the poker tables in order to pay off a series of debts to some particularly aggressive loan sharks. 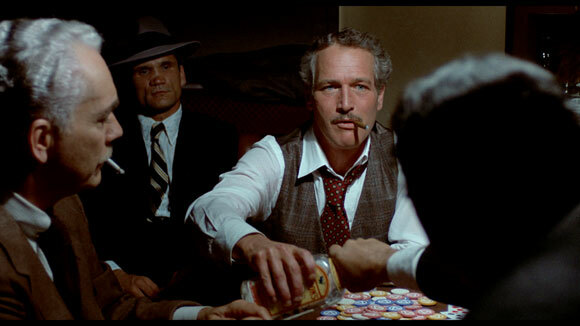 Few movies manage to capture the glamour of the casino as well as Ocean’s Eleven. 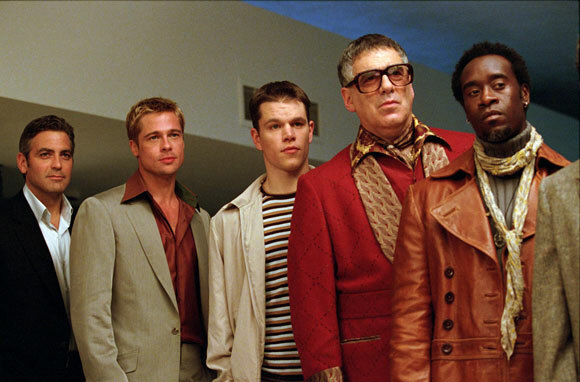 This was a highly-entertaining adventure saw the stars Brad Pitt and George Clooney trying to rob a tightly-controlled casino in Las Vegas. 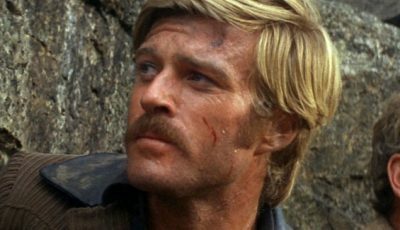 If you’ve got a film that features movie legends such as Robert Redford and Paul Newman, then you can’t really lose. 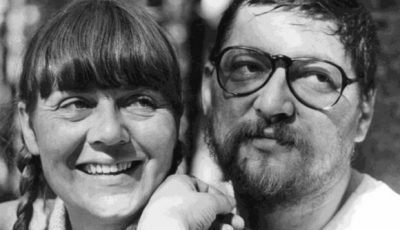 And with a watertight script and expert direction from George Roy Hill, this 1973 movie swiftly became a casino classic. 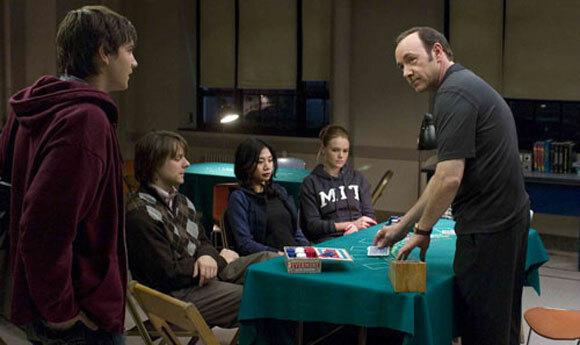 Based on real-life events, this 2008 film followed a team of college students aiming to put their mathematically-deduced poker strategies to use at the gaming tables of Las Vegas with varying degrees of success. 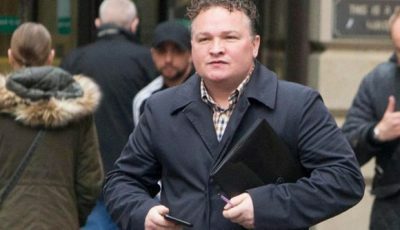 Although the recent remake by Mark Wahlberg may have met some mixed reviews, the original version of The Gambler managed a much more successful portrayal of a college professor stuck in the throes of gambling addiction. Despite not being strictly a gambling movie, Terry Gilliam’s film adaptation of the Hunter S. Thompson novel managed to capture the weirdness and drama that surrounds casino activity in Sin City perfectly. 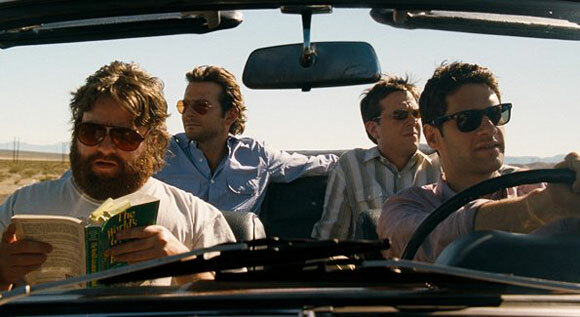 If you’re looking for a great modern comic portrayal of the highs and lows of casino culture, then check out 2009’s The Hangover for the perfectly drunken rendering of the Vegas experience. 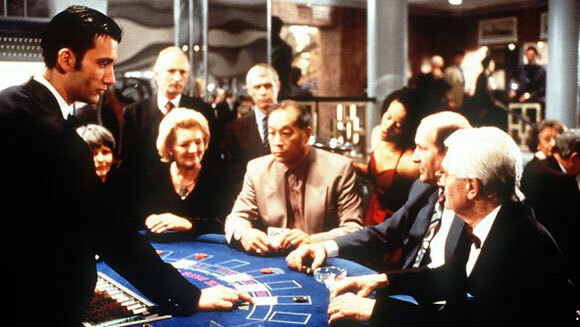 Finally, Clive Owen takes the time to shine as a young croupier drawn into the increasingly dangerous world of the casinos in this thoroughly-entertaining 1998 film.